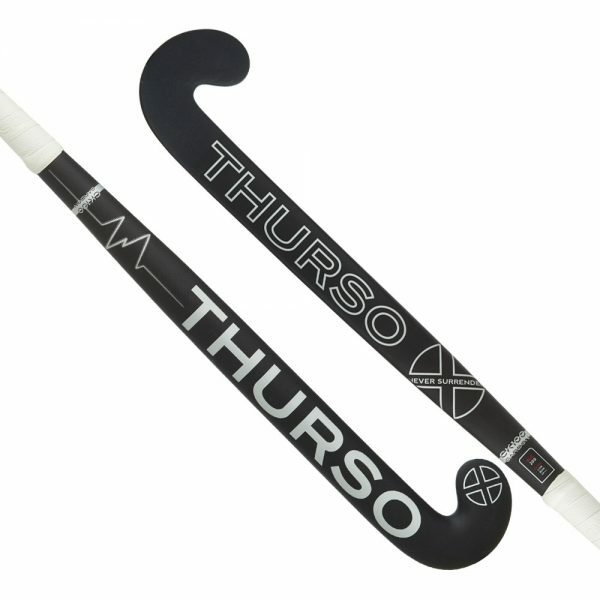 The Hockey Stick CK100 Concave Silver Tom Boon’s choice! this stick is the best ally to counter the tactics of the opponents. Its carbon composition provides shock absorption and its professional design promotes speed and accuracy. The Hockey Stick CK100 Concave Silver Decide commit succeed. With the new “Limited Edition” stick, outsmarting opponents to score goals will no longer be a problem. The Hockey Stick CK100 LE LB XLB Tom Boon’s choice! this stick is the best ally to counter the tactics of the opponents. Its carbon composition provides shock absorption and its professional design promotes speed and accuracy.